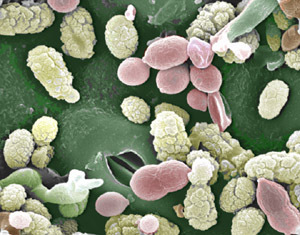 Environmental Analysis Associates operates two full service bioaerosol and indoor air quality testing laboratories located in Bay City Michigan and San Diego California. 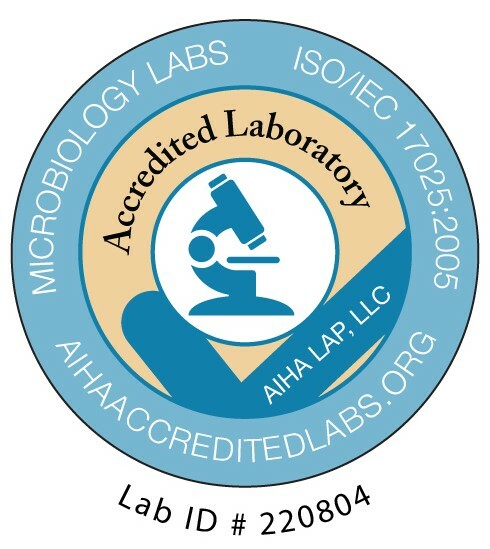 The Bay City Michigan Lab is an AIHA-LAP, LLC Accredited Environmental Microbiology lab. Both laboratories are owned and managed by Mr. Daniel M. Baxter, the inventor of the Air-O-Cell. Mr. Baxter has over 25 years experience assisting industrial hygienists, building managers, medical professionals, and home inspectors solve complex indoor air quality problems. “My laboratory staff are experienced with field sampling procedures and are trained to assist you with data interpretation”.